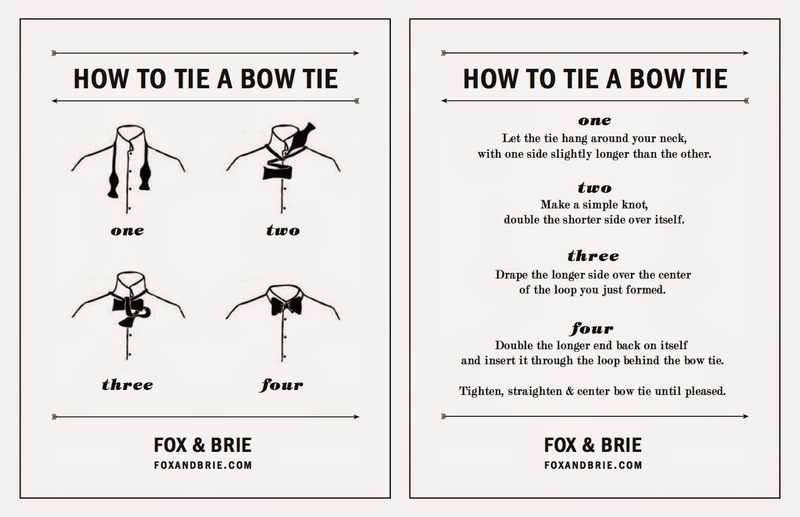 A bow tie, that is. Happy National Bow Tie Day, y'all! Living in Savannah, you know I had to get on this. I adore a bow tie and just love it when my mister wears one. Not only are they classic and sporty but also a bit unexpected. Ok, well maybe not so unexpected in Savannah but you know what I mean. Learning to tie one does take some practice, so I've heard. And on that note, I thought I'd include a neat tutorial. But feel free to keep scrolling, skip the lesson and go straight to the goodies. 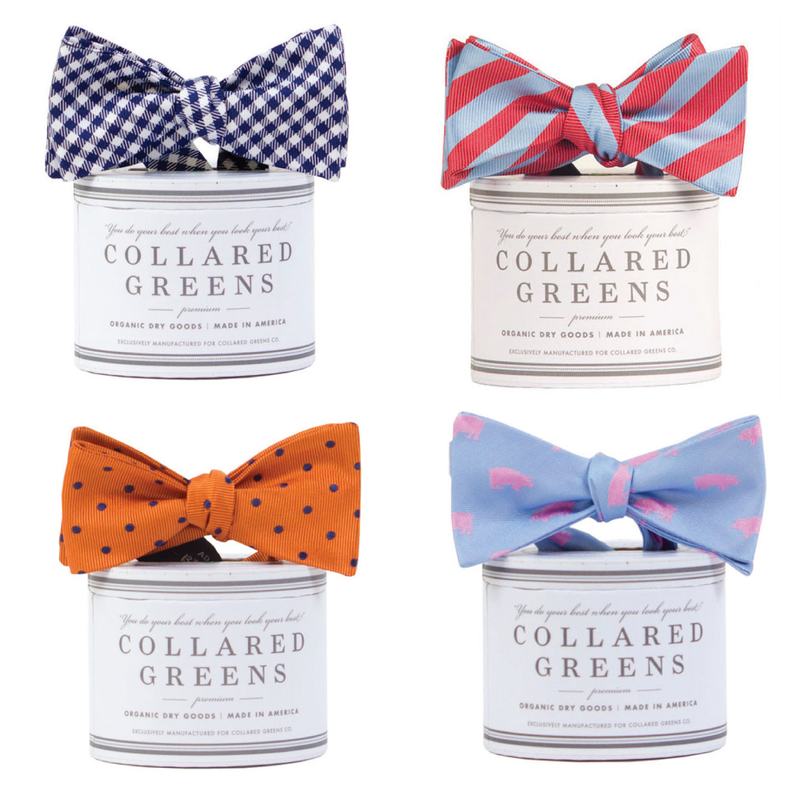 Collared Greens is one of my favorite brands for bow ties. Aren't they just so dapper? It's hard to pick a favorite! Have a great Thursday, friends! Love this post and what a southern lady you are!